The BB-R26 is a rectangular bench set at 26" that is perfect for use in smaller showers where an elongated bench look is preferred. 3" x 14.5" x 26". The BB-R26 is a non-adjustable rectangular bench that is set at 26" in length. It is the designed for use in smaller showers where the look of an elongated shower bench is preferred. If an open ended installation is being considered, a BT-17S corbel support or Invisabolt support system is required. 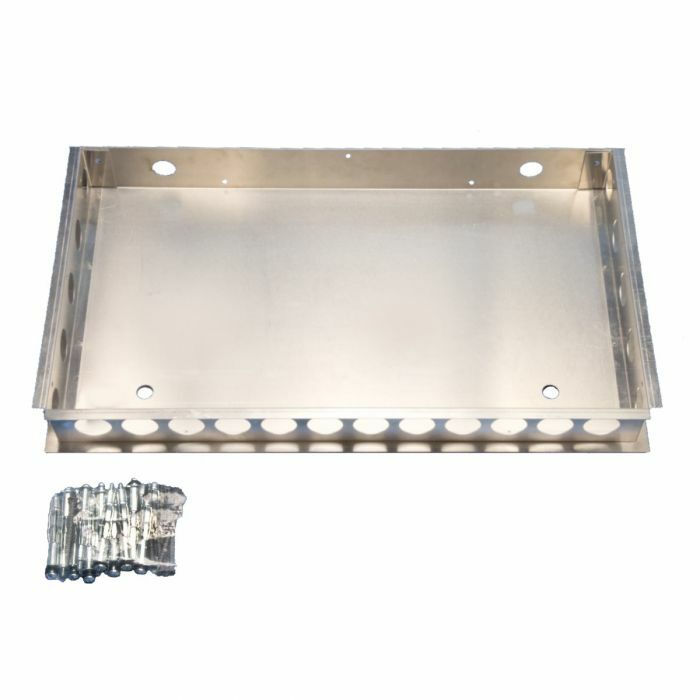 Supplied with hollow wall anchors and wood screws. Long lasting and corrosion resistant alloyed aluminum.